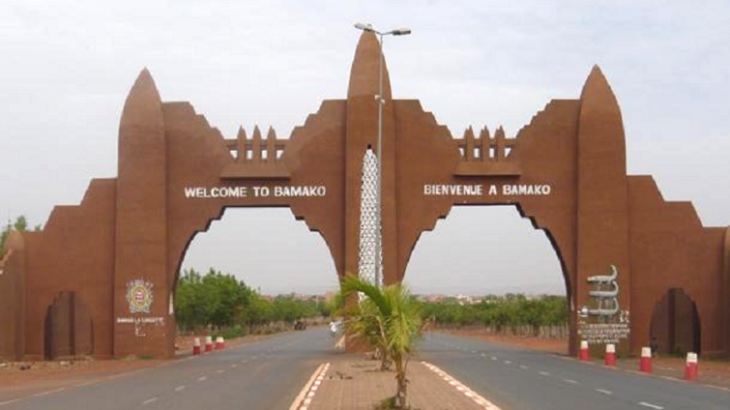 A sister city since 1975, Bamako, Mali is Rochester’s sixth sister city. The two cities have engaged in numerous cultural and educational exchanges, including official visits between each city, professional and municipal affiliations and student exchanges at the secondary and university levels. For the occasion of the 35th anniversary of their relationship, the Bamako-Rochester Sister Cities Committee and InterVol shipped nearly 200 boxes of medical supplies and equipment to Bamako. The shipment provided much needed medical supplies and equipment to several community and rural health clinics in the Bamako region. We cordially invite you to the celebration of the 40th anniversary of the Rochester-Bamako Sister Cities Relationship in the Atrium at City Hall, 30 Church St. The program will honor Dr. Walter Cooper, founder of the sister cities relationship, and feature special guest and keynote speaker His Excellency Tièna Coulibaly, Malian Ambassador to the U.S.